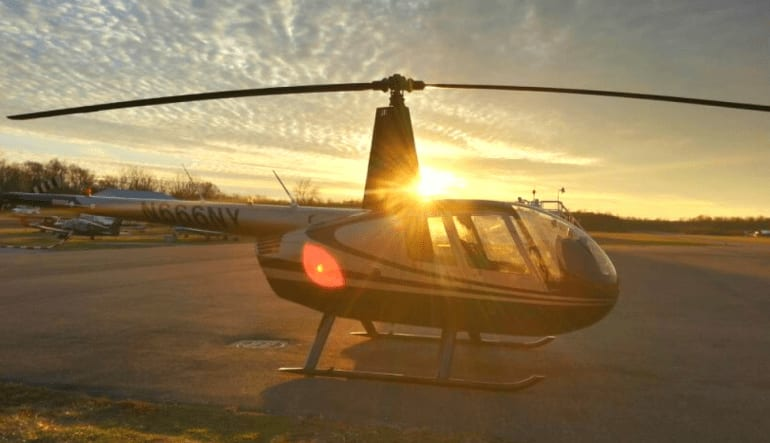 Take the controls of a helicopter as you pilot a Robinson R44 for a 30 minute flight near Philadelphia. Your dream of flight is made possible after beginning with a ground school that features a safety briefing and an overview of piloting the aircraft. 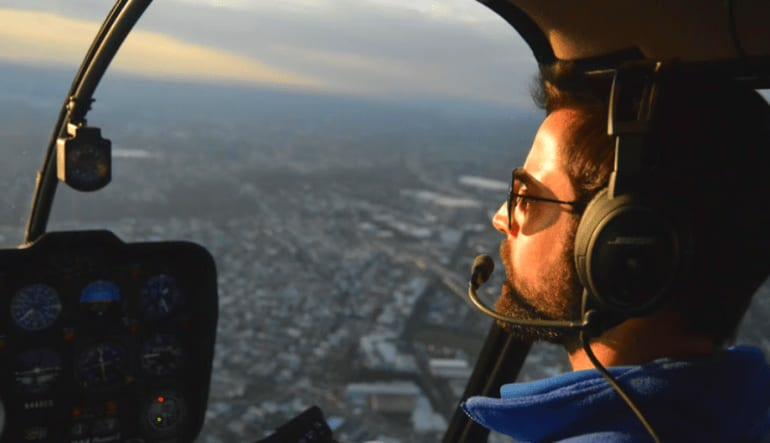 Under the watchful guidance of your professional flight instructor, you’ll be flying a four seat light Robinson R44 out of northeast Philadelphia for a full 30 minutes of flight time. Based on the basic R22 training craft, the R44 features better stability, improved yaw control authority, and hydraulically assisted flight controls for smooth, relaxed lesson. For any fledgling pilot, a helicopter flight lesson is the perfect hands-on experience where you get to control the aircraft. Maximum weight limit of 280 lbs.